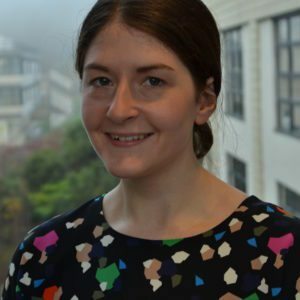 Abby joined the Better Start Bradford Innovation Hub in January 2016 as the Research Fellow for the social and emotional development workstream. Abby joined from the Department of Social Policy at the University of York, where she studied for a PhD looking at family complexity and children's well-being. Abby's background is in the social sciences, with her first degree Philosophy, Politics and Economics at the University of Oxford. Abby is interested in the development, implementation and evaluation of services designed to improve the social and emotional development of children. She is particularly interested in how fathers can be engaged in interventions to improve children's social and emotional development. Abby is very excited to be part of Better Start Bradford and to help bridge the gap between research and practice!